Devotional gatherings spring up naturally in a community where a conversation about the spiritual dimension of human existence is growing. In diverse settings, Bahá’ís and their friends and families unite with one another in prayer. 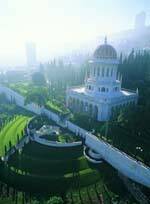 Baha'i devotional gathering, every other Thursday. Bahá'ís everywhere are engaged in a global process of learning that is helping to build their capacity to apply the teachings of Bahá'u'lláh to the transformation of society. As a contribution to this learning process, the Ruhi Institute carries out action and research in the field, in order to develop programs and materials that enhance the capacity of individuals and communities to serve humanity. 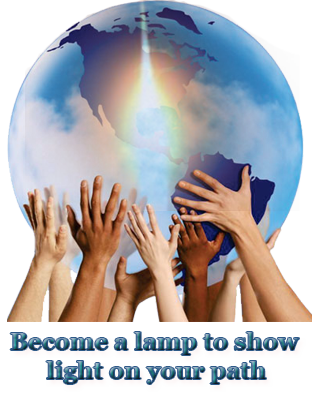 Enhancing such capacity in the individual can be likened to walking a path of service.